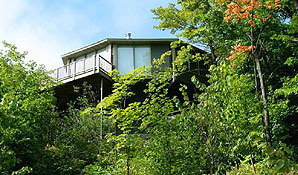 Four Season Lodging on Spirit Mountain: Above the Rest! 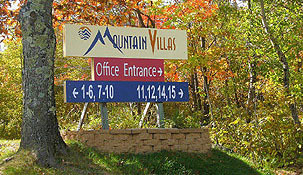 Mountain Villas, the only lodging on Spirit Mountain, is conveniently located along scenic Skyline Parkway, south of Interstate 35 at exit 249, at the southern end of Duluth, Minnesota. 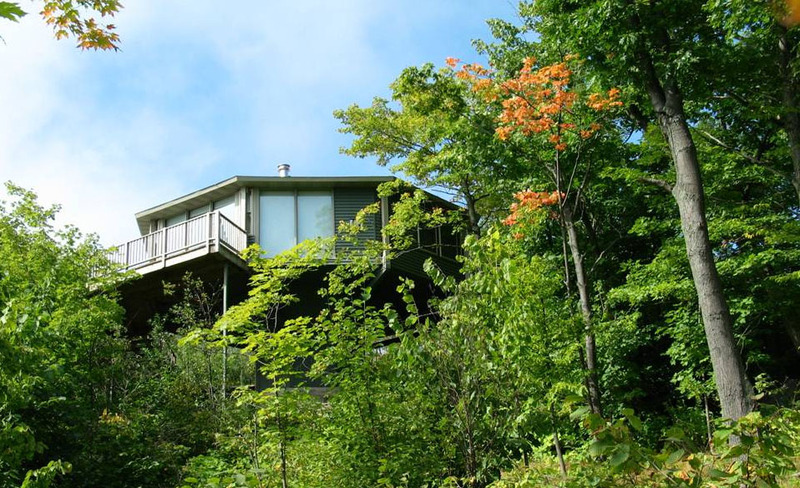 Nestled in a private wooded setting overlooking the Spirit Mountain ski hill and the city of Duluth, our beautifully furnished villas are the perfect place to stay while visiting the Duluth/Superior area. 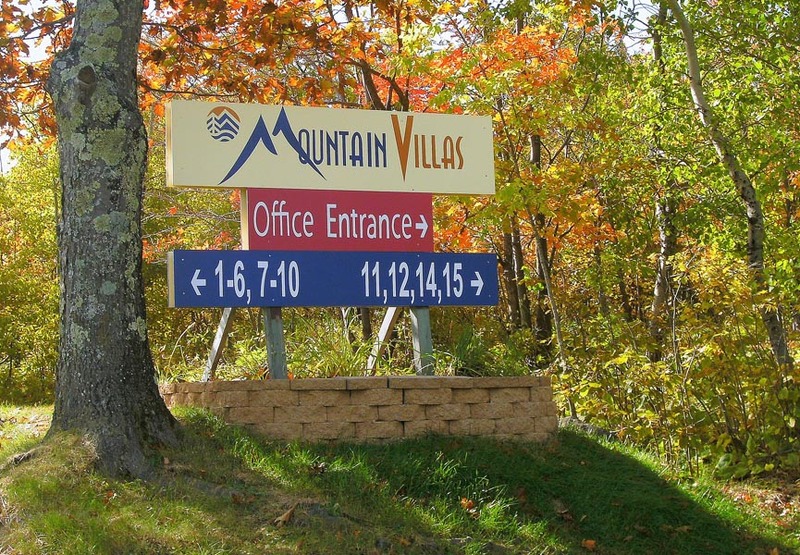 Mountain Villas is the closest lodging to the Spirit Mountain Recreation Area! The Spirit Mountain Adventure Park features the exhilarating Timber Twister Alpine Coaster, the Timber Flyer Zip Line, a one-of-a-kind 9 hole Mini Golf Course, Snow Tubing during the winter season, and it's all within two blocks walking distance of the villas! Spirit Mountain Bike Park is an award winning destination for mountain biking or winter fat biking, complete with Chairlift rides back up the mountain. Spring, summer and fall Mountain biking, hiking, and disc golf can be enjoyed to their fullest while staying at Mountain Villas. During the winter, enjoy the mountain's 22 downhill ski runs, the Midwest's largest terrain park, and 22km of Nordic ski trails! Click here for lowest prices on lift tickets, and discounted coaster and zip-line rides, while staying at the villas! We're also just a few minutes drive away from downtown Duluth, Duluth Harbor, Canal Park, Great Lakes Aquarium, Munger Trail, Vista Fleet Sightseeing and Dining Cruises, the Railroad Museum, Lake Superior Zoo, Fond-du-Luth and Black Bear Casinos, and shopping. Drive through Duluth and tour Glensheen mansion, or take a drive along Lake Superior's scenic North Shore.  For an active vacation or a relaxing escape, Mountain Villas is the perfect choice!